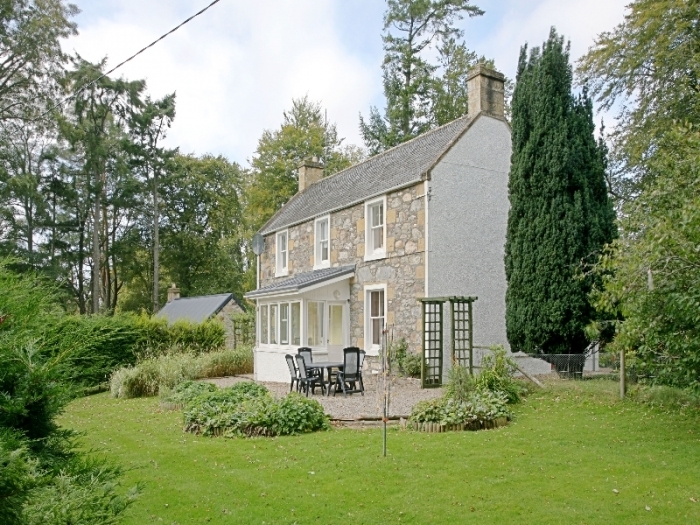 A traditional stone cottage in a rural situation of mature woodlands. A two-rod salmon beat can be taken with the cottage. 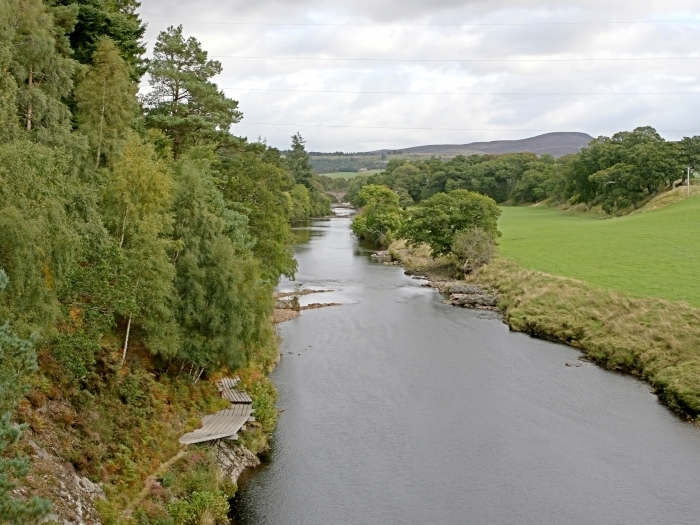 Carron Cottage sits on the banks of the famous River Carron surrounded by mature woodlands and open fields. 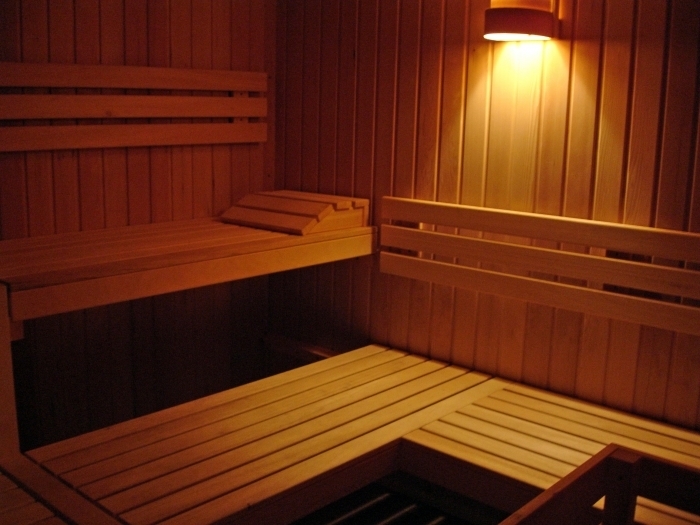 This welcoming self catering holiday cottage provides guests with excellent accommodation and the sauna in the outhouse is the perfect place to relax and unwind after an action packed day of outdoor pursuits a range of which are offered by the estate. The local golf courses and beaches are all within easy reach and subject to availability; a two-rod salmon beat can be taken with the property. 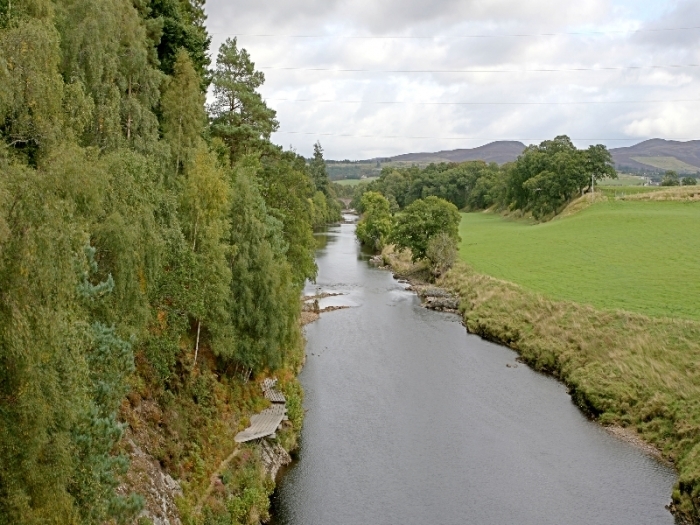 Carron cottage is a traditionally built cottage but inside it is deceptively spacious and bright with delightful views across the River Carron. A very pretty front garden is private and a real sun trap. 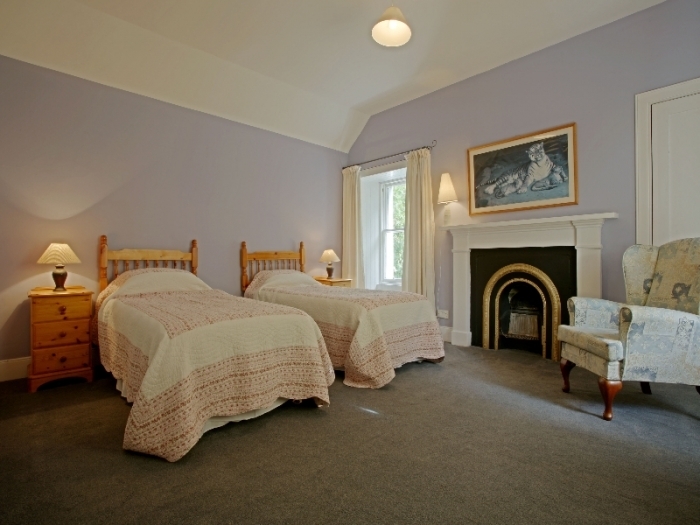 Inside the rooms are large and fresh and clean, with a spacious eating kitchen, excellent utility/boot room and good sized bedrooms. 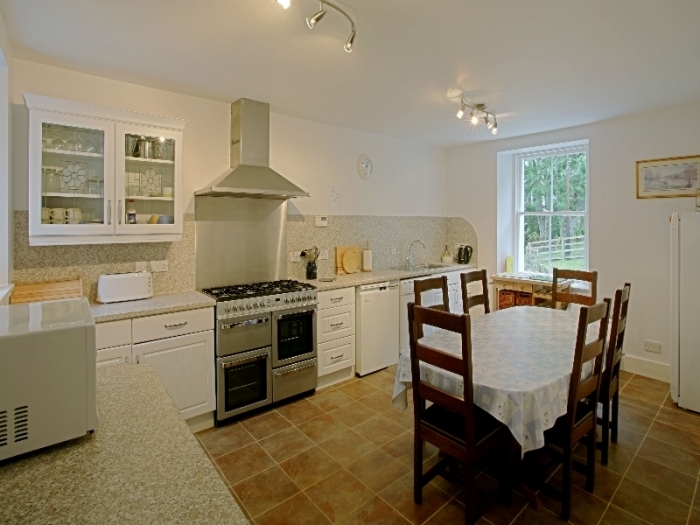 It is a genuinely lovely cottage in a beautiful location in Sutherland, and an excellent value holiday house. The cottage is ideal for fishermen and sportsmen as there is plenty to do as well as being a fantastic place for relaxing and simply taking in the beautiful landscape and idyllic setting. 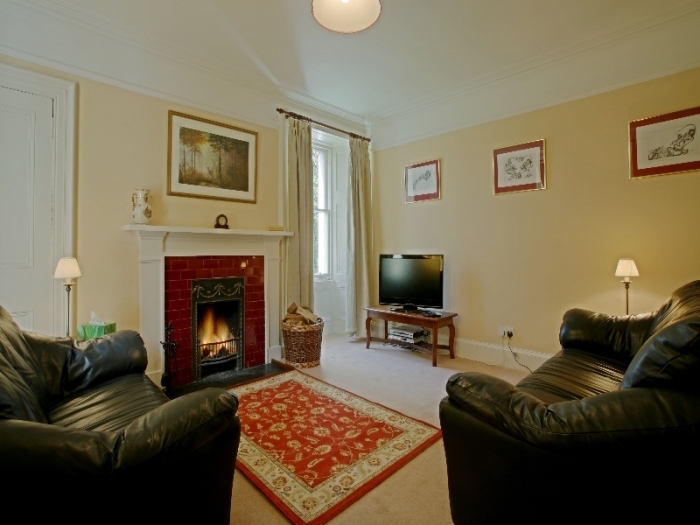 Sun porch, sitting room with open fire, kitchen/dining room, utility room, twin bedroom, separate WC. 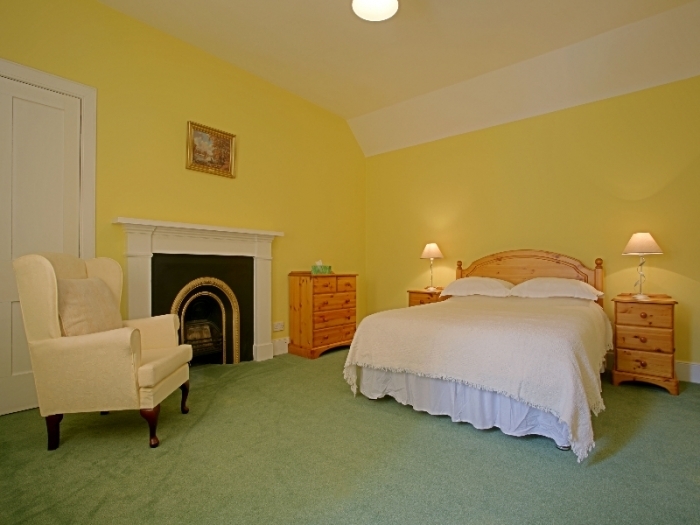 Double bedroom, twin bedroom, bathroom with bath, WHB, WC and shower. Housekeeping available at £7.00 per hour. No wifi and mobile coverage is poor.